Yes! The new Dstar arduino shield ( DVMEGA ) has arrived ( dec 2013 )!! The Shield must be placed on an Arduino Mega or Arduino UNO ( not included ). 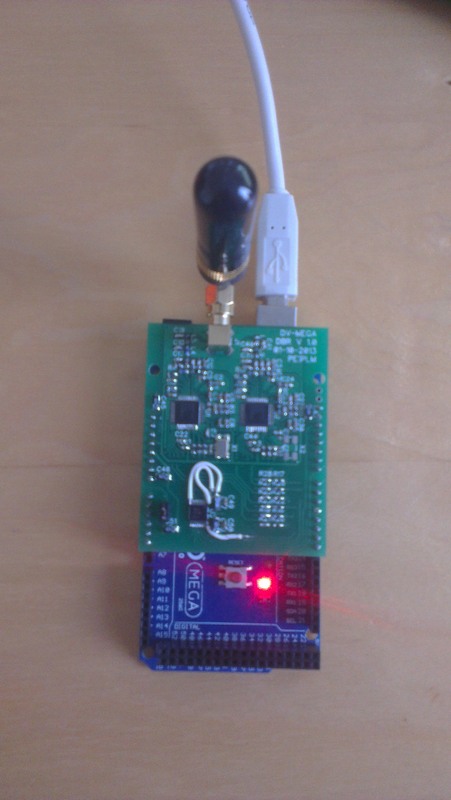 The DVMega has more functionality than the red dongle and it is much cheaper!! 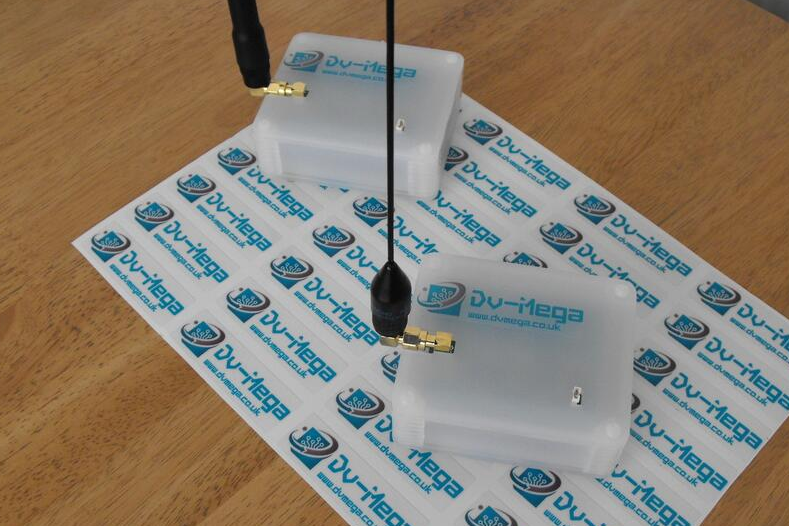 You can use the DVMega shield for 2M and 70CM!! 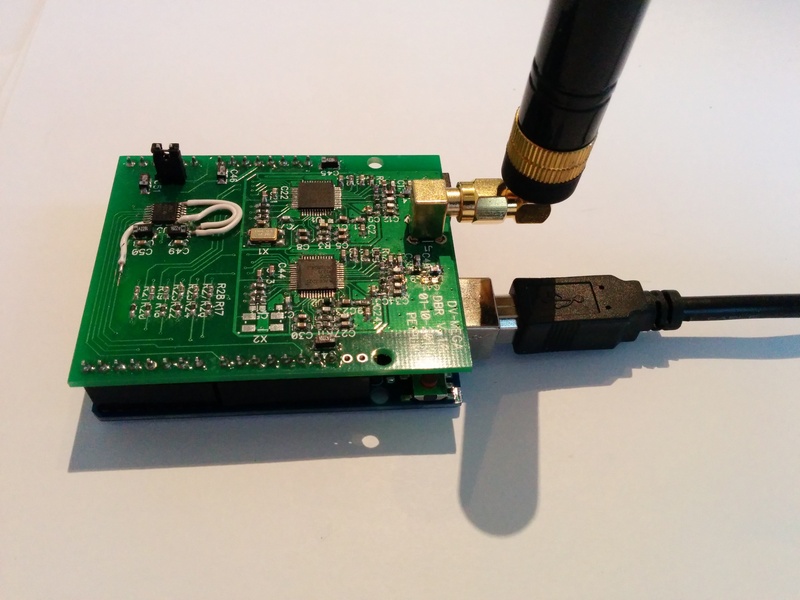 The DVMega is fully supported with the Jonathan G4KLX Software so you can set the frequency of the DVMega within dstarrepeater module. See www.dvmega.auria.nl for more information. You can buy this shield for around 85,– euro ( around 120 dollar ) at http://www.dvmega.auria.nl/Shop.html . I was one of the first beta testers of the DVMEGA and I am VERY happy with it!! 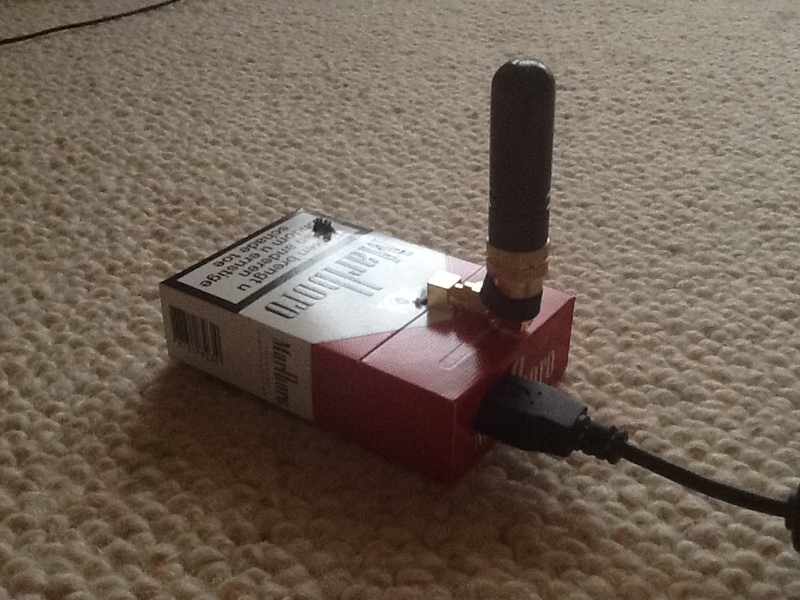 You can also expand this configuration with an WIFI usb adapter so you can connect it to a smartphone with internet and use it portable. Ideal to use it in the car or on vacation. The DVMega is also running great with an intel Linux or Windows 7/8 machine running the Jonathan G4KLX software. There is now a single band ( 70cm ) DVMEGA shield available to put directly on your Raspberry PI model B!!! On this site you can order a complete configuration of the DVmega. Antenna, DVMega, Arduino UNO, cables, pre-loaded software.. Many thanks to PE1PLM who created this DVMega arduino shield! !